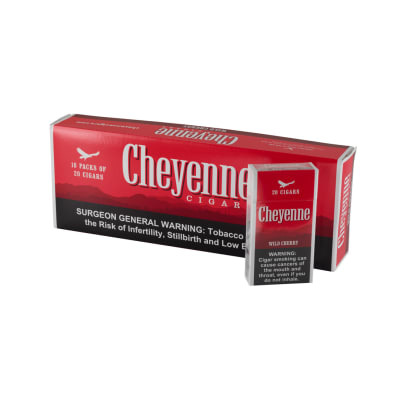 Remington filter cigars are high-quality, value-priced little cigars offered in a big choice of natural flavors for cigar smokers on the go who want rich tobacco taste. 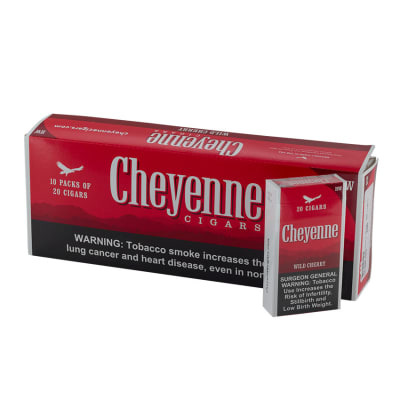 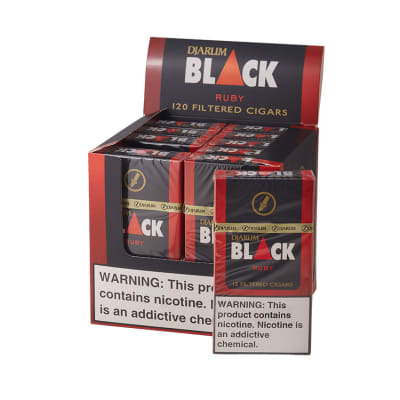 Using a select, proprietary blend of filler tobaccos machine-rolled in natural wrappers, the cigars come packaged in 100mm hard-pack cartons of 200 cigars, so you'll always have some on-hand wherever you are. 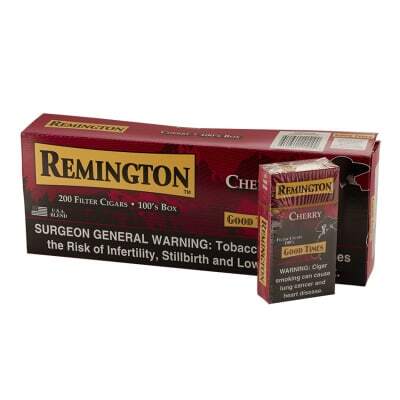 Great any time of day, too, choose the Remington filter cigar blend that's right for you and ORDER a carton NOW.